These shades come with the Chromapop TechLite Glass Lenses. See a review and explanation of the Smith Chromapop Lens Technology HERE. 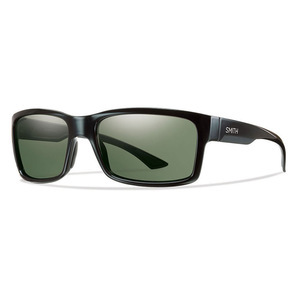 This entry was posted in All, Eyewear and tagged chromapop, dolen, fishing sunglasses, glass lens sunglasses, polarized, smith optics, smith optics dolen sunglasses, sunglasses, tec lite, tech lite, techlite, west marine. Bookmark the permalink.